From the world’s bestselling thriller writer – three chilling stories in print for the first time! 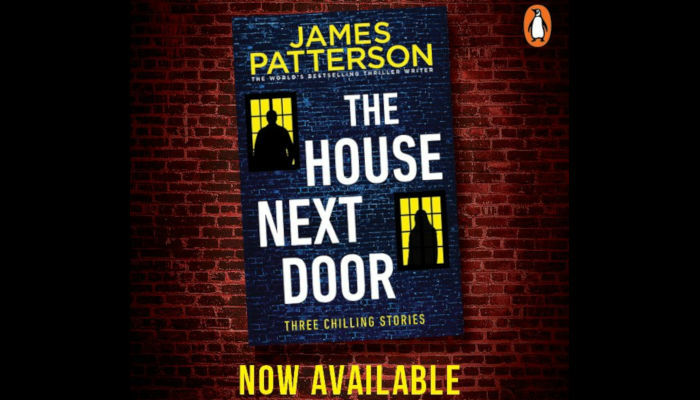 The House Next Door, three exhilarating adventures about the danger that lurks in plain sight, from James Patterson, the world’s bestselling master of suspense. Six girls have gone missing. Detective McGrath knows the only way to find them is to get close to the suspect’s wife … maybe too close.